In a report released today, Keith Horowitz from Citigroup maintained a Hold rating on KeyCorp (KEY), with a price target of $20. The company’s shares opened today at $18.65. According to TipRanks.com, Horowitz is a 4-star analyst with an average return of 7.5% and a 77.1% success rate. Horowitz covers the Financial sector, focusing on stocks such as Citizens Financial, Regions Financial, and State Street Corp. Currently, the analyst consensus on KeyCorp is a Strong Buy with an average price target of $22.17. 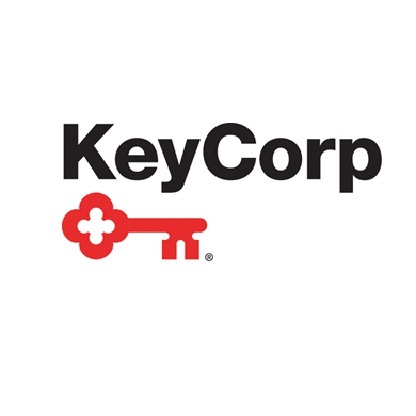 Based on KeyCorp’s latest earnings release for the quarter ending September 30, the company reported a quarterly revenue of $1.83 billion and net profit of $482 million. In comparison, last year the company earned revenue of $1.68 billion and had a net profit of $364 million. Based on the recent corporate insider activity of 53 insiders, corporate insider sentiment is positive on the stock. This means that over the past quarter there has been an increase of insiders buying their shares of KEY in relation to earlier this year. KeyCorp operates as bank holding company. It operates through its subsidiary, KeyBank National Association provides retail and commercial banking, commercial leasing, investment management, consumer finance and investment banking products and services to individual, corporate and institutional clients.